Join the Animal Rescue Team! Learning about marine animals is great. Coming eye-to-eye with them at Mystic Aquarium is even better. But being part of helping them out is the best! And now you can join the team and become a First Responder for our Animal Rescue Program. Janelle Schuh, Mystic Aquarium's Stranding Coordinator for its Animal Rescue Program, answers your questions on upcoming training courses and shares her favorite part of the job. Q: What is a First Responder? A: Just as it sounds - they are the first to respond to any reports of stranded marine animals, dead or alive. Our First Responders are located throughout our coverage area (which spans over 1,000 miles between CT, RI and Fisher's Island, NY) and are able to get to beaches faster than our teams here at the Aquarium. Q: How do First Responders help the Animal Rescue Team? A: They actually help the animals more than the team. Being the first line of response, they help to speed up the response time after a report has been called in to the hotline. First Responders are the catalyst to ensuring a stranded animal receives the proper attention in the most timely fashion. Q: How does the work done at Animal Rescue Clinic make a difference? A: What we're doing at the Animal Rescue Clinic is what we do best at Mystic Aquarium, and that's helping animals in need. We have the resources to make a difference in the lives of each marine animal that comes to us injured or ill and we always do whatever we can to help conserve natural populations. Q: What is most rewarding about working with the Animal Rescue Team? A: For me, it's working during harbor seal pup season. These pups come to us when they're 1 to 2 days old because mom has abandoned them for whatever reason. Caring for an animal that otherwise couldn't fend for itself is the ultimate responsibility. But when release day comes, and you're watching a once helpless animal return to it's natural environment, that is the greatest reward. Q: How can I become a First Responder for my area? A: Take our First Responder Training course! Just click the button above to find a training course near you. 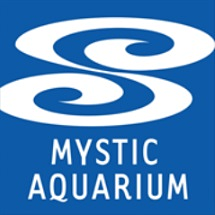 Mystic Aquarium now has an app! Get directions, find events, navigate our campus, learn about encounters and more. Download in the Google Play Store or iTunes by searching Mystic Aquarium. 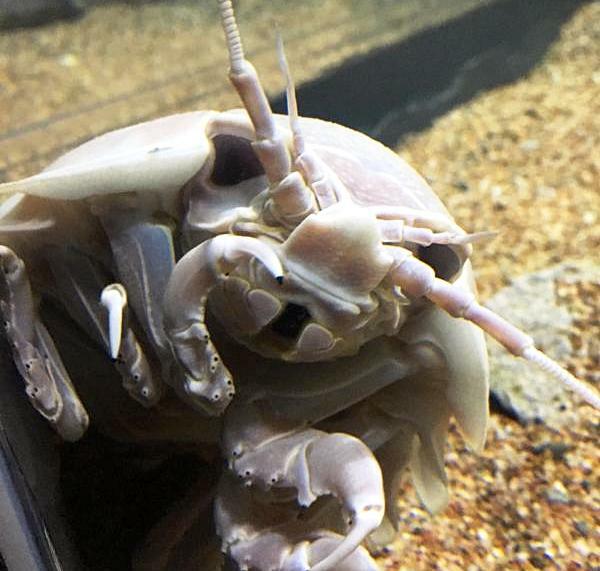 Many think the giant isopod resembles the land-dwelling pillbug or 'roly-poly,' which turns out to be a relative from the terrestrial crustacean family! These rugged-looking invertebrates live in ocean waters as deep as 7,000 feet and are carnivorous scavengers. Isopods can go without food for long stretches of time and have even been known to go up to four years without food in protected environments like aquariums. Be sure to check out these fascinating critters at the Weird & Wonderful exhibit during your next Aquarium visit. 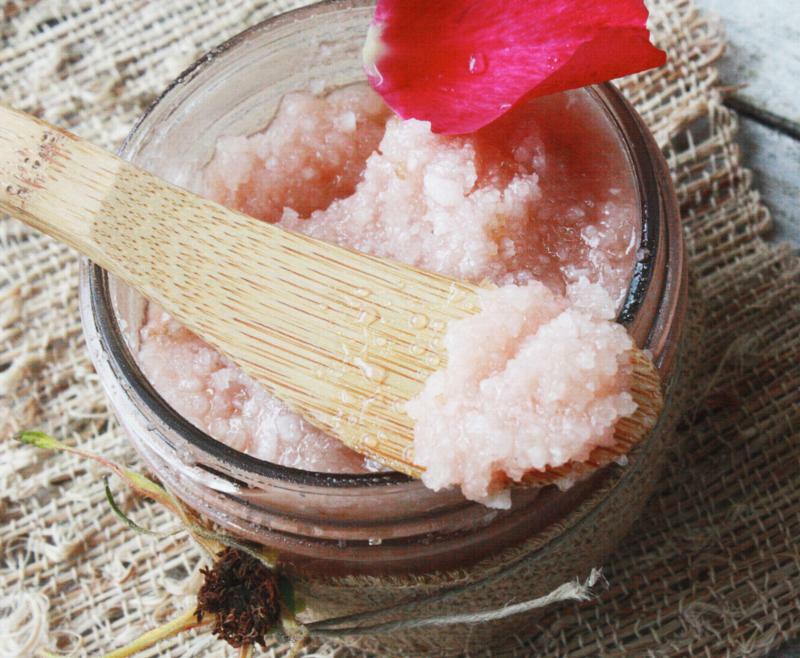 Make your own luxurious sea salt scrub with natural ingredients!